NORTHEAST CATCH BASIN CLEANING SPECIALISTS! 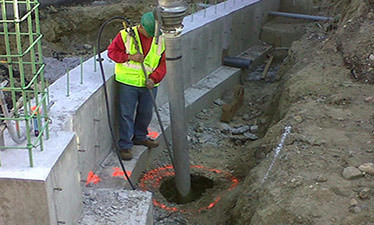 By using high pressure water jetting equipment and industrial strength vacuums, Clean Basins jet-vac trucks are able to clean catch basins quickly. 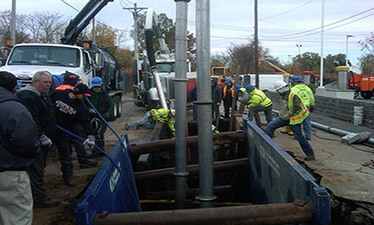 Clean Basins is one of the largest and most recognized Hydro Excavation and Professional Sewer Maintenance companies in the Northeast. 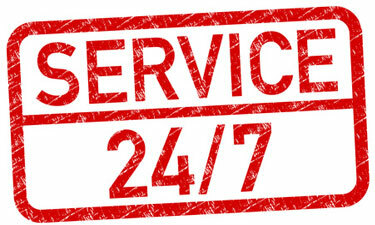 Clean Basins is available 24/7 to handle your service request! Please call for all emergencies.